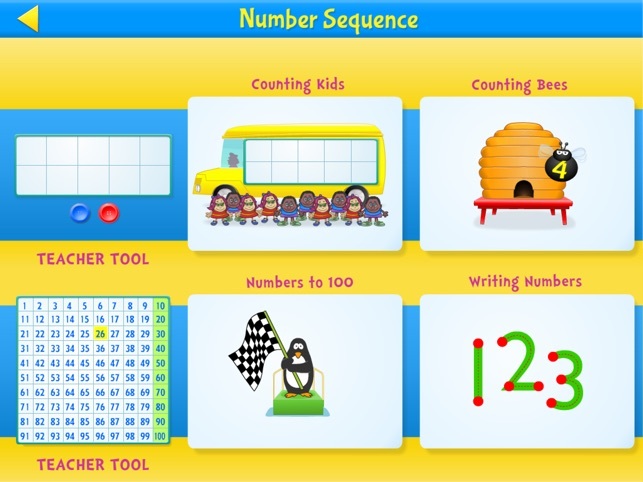 Number sense is the cornerstone for success in mathematics and has lifelong implications for a child. 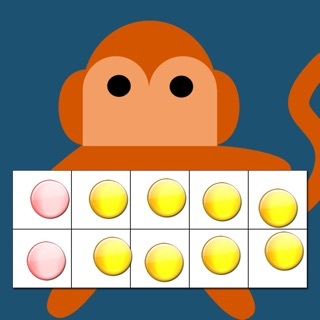 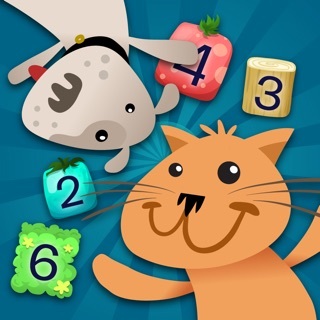 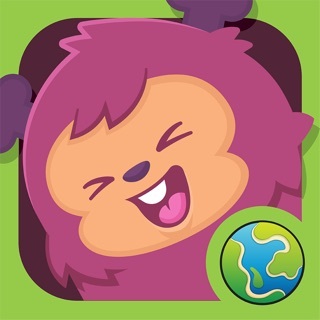 The Mathseeds Play & Learn app for Kindergarten was created by expert educators, providing a fun, supportive and highly interactive way for children to learn number sense and early mathematical skills. 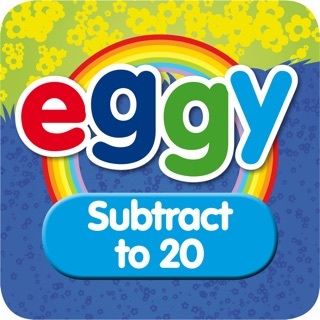 Children can choose from more than 60 guided activities where they can learn to count, add, subtract, multiply and divide. 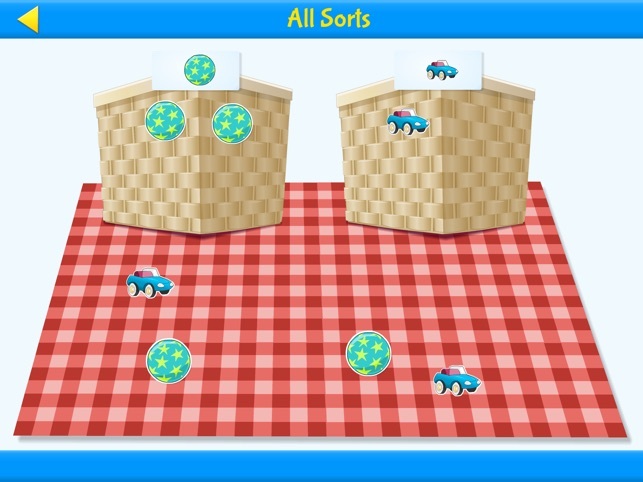 The activities are leveled and increase in difficulty. 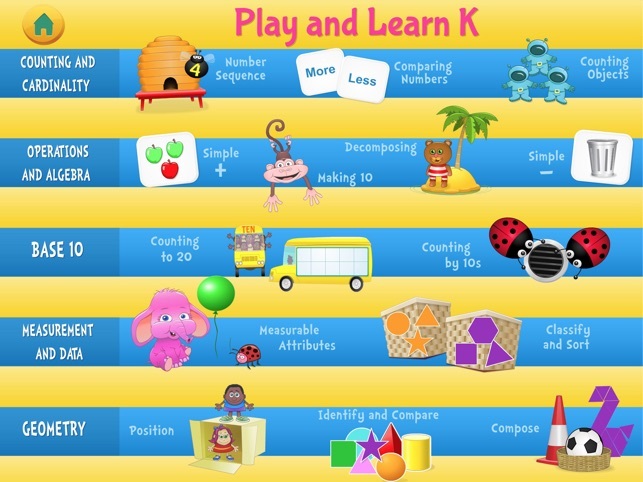 Children also learn about shapes, geometry, data and measurement. 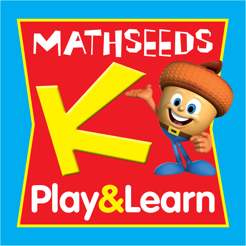 Each activity includes fun animations and play-based tasks which really encourage children to enjoy mathematics and approach learning in a positive way from an early age. 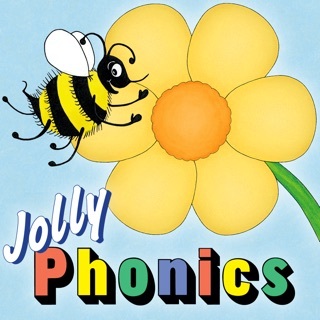 •	clear audio instructions to support children’s understanding. 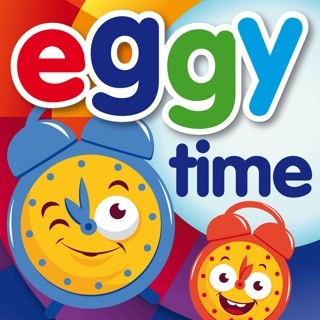 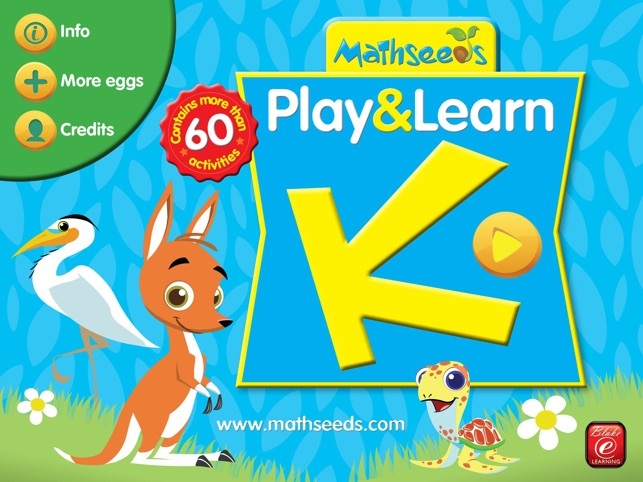 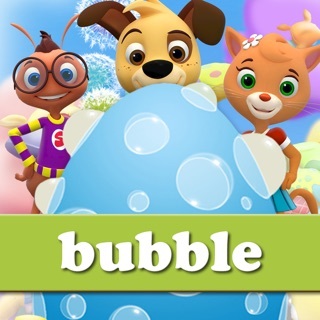 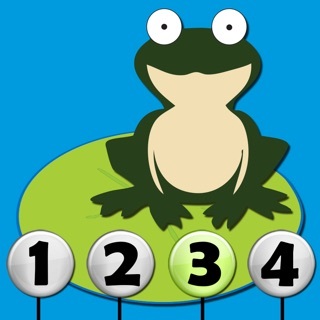 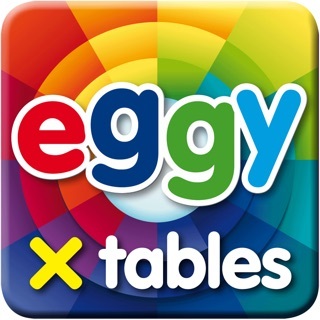 Mathseeds Play & Learn for Kindergarten was created by the same team behind Reading Eggs and Mathseeds, who have over 30 years of experience in publishing quality educational resources in literacy and mathematics.